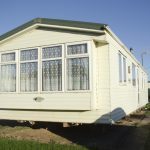 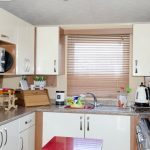 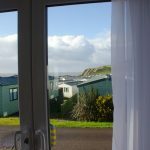 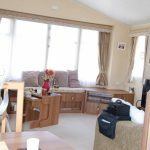 Caravan Holiday Homes are offered for sale for holiday and recreational use only and are not permitted to be used as a permanent home. 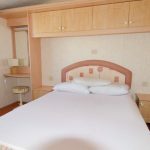 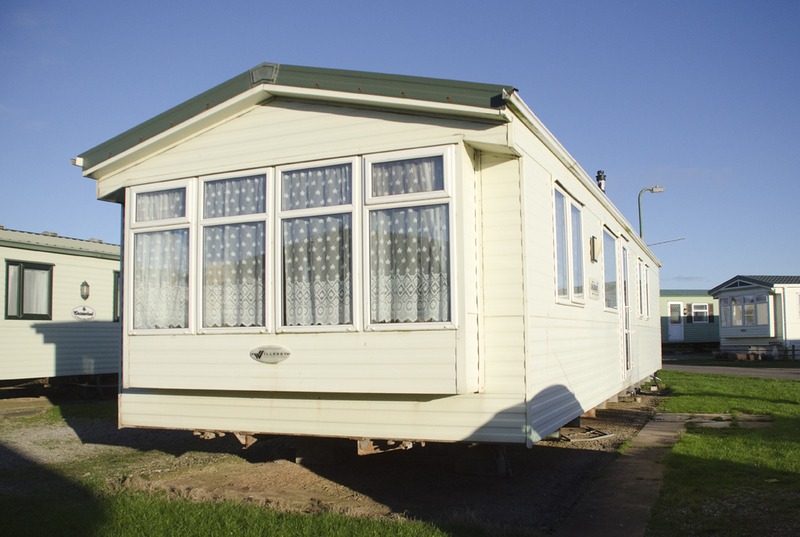 Caravan holiday homes are for the use of the resident and his/her family. 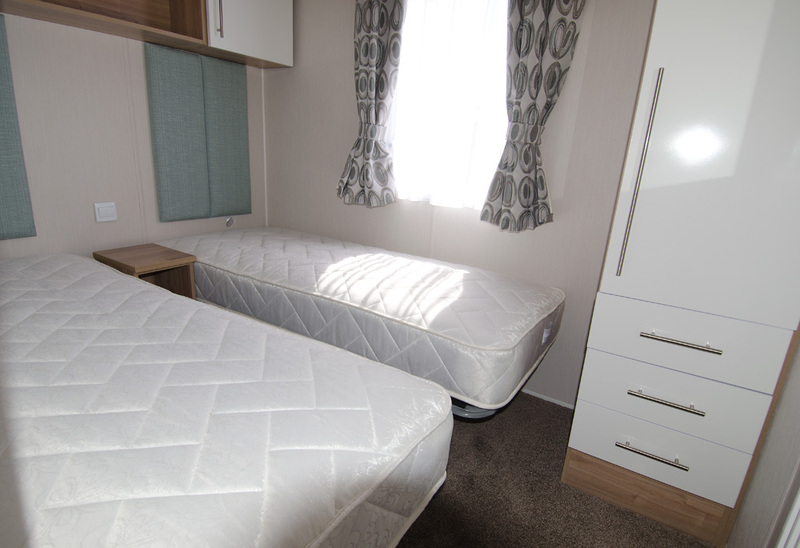 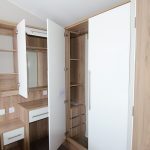 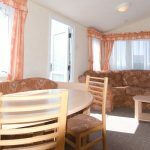 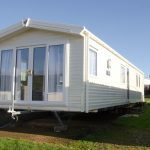 Residents are not permitted to sublet their tenancy on a commercial basis or to receive payment from any other person for the use of the caravan. 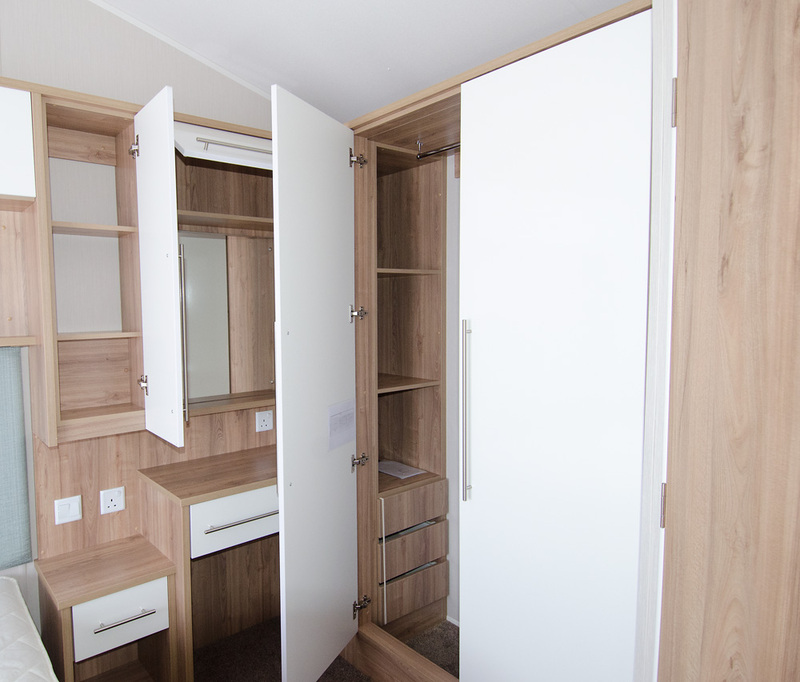 Note: All prices are approximate and include VAT where applicable. 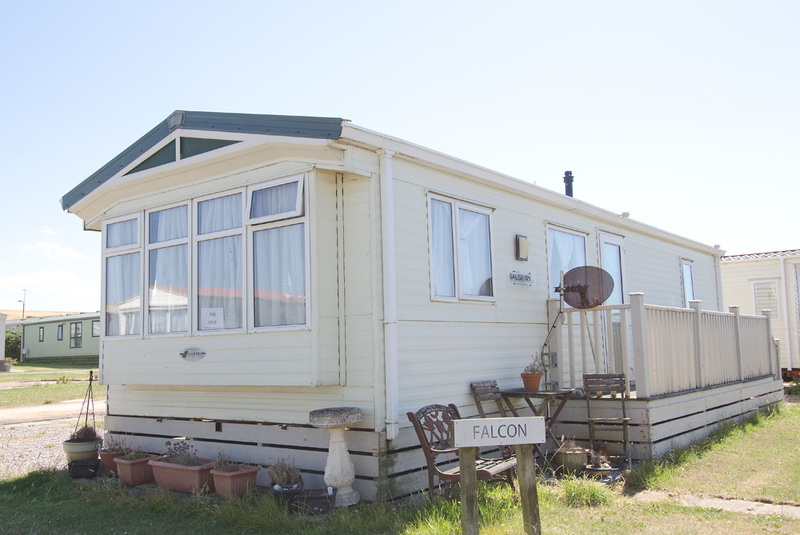 Further yearly costs for keeping your caravan on site also apply. 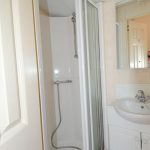 For full details or to arrange viewings, please contact us. 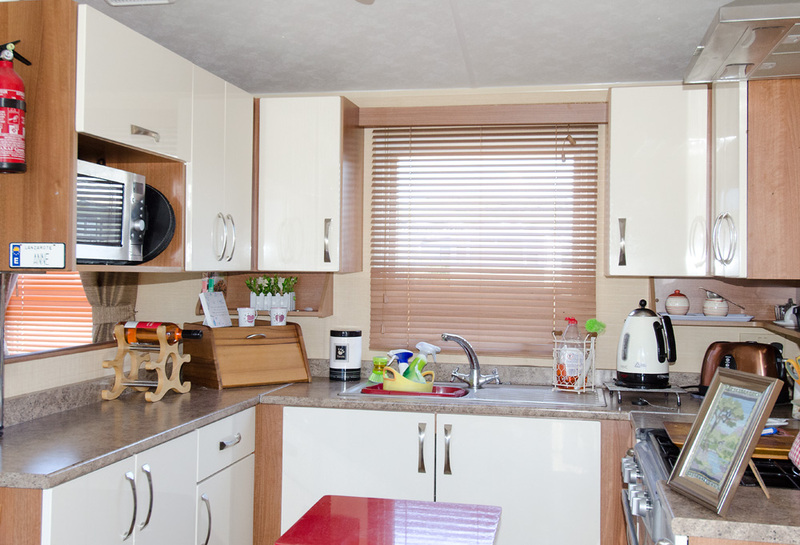 This Willerby Avonmore is an impressive 38 foot long, with two bedrooms, making this caravan very spacious. 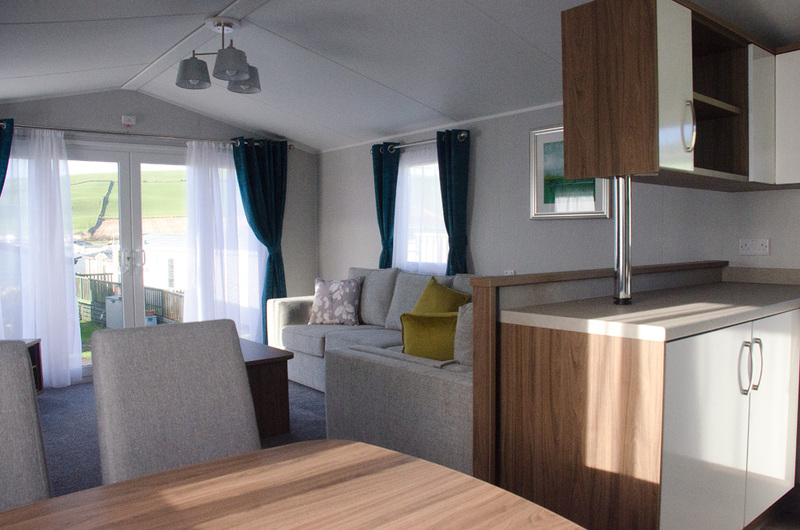 With open plan living features, modern styling and full patio doors the caravan is light and airy, adding to the feeling of space. 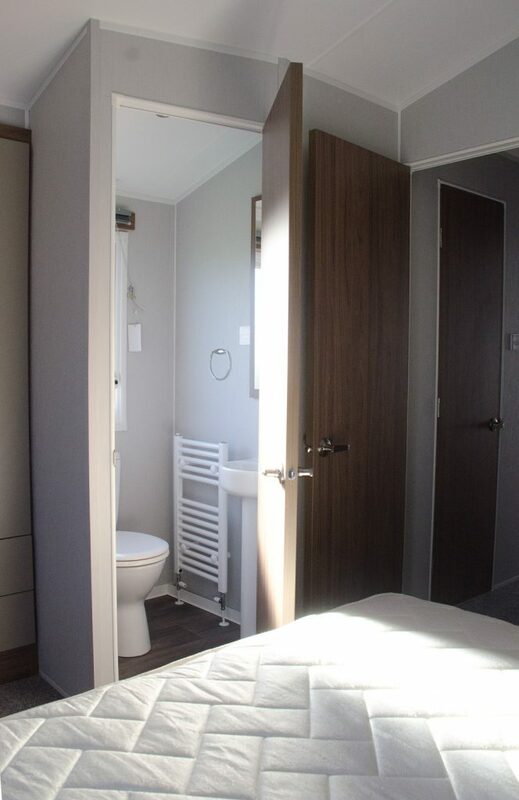 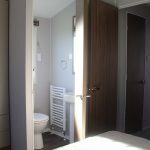 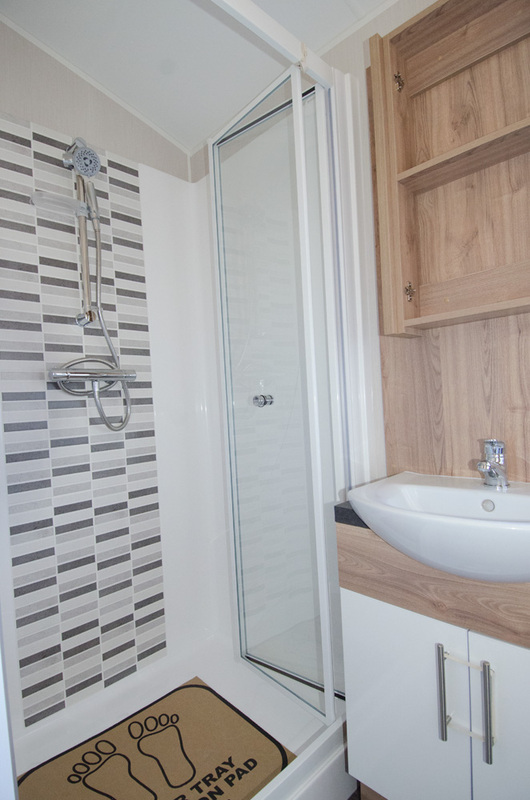 The master has an ensuite toilet and the pitch boasts beautiful views over the park and to the sea. 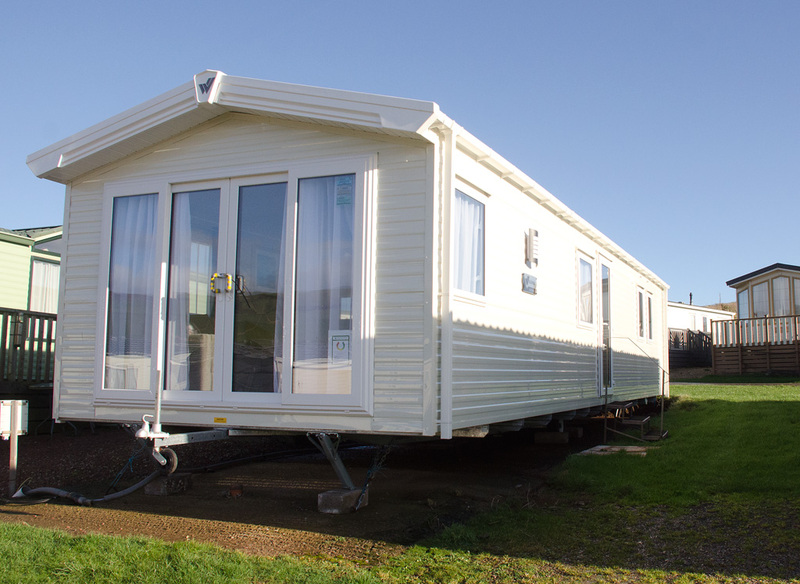 This Willerby Salisbury on pitch Ennerdale 17 is 38 foot long. 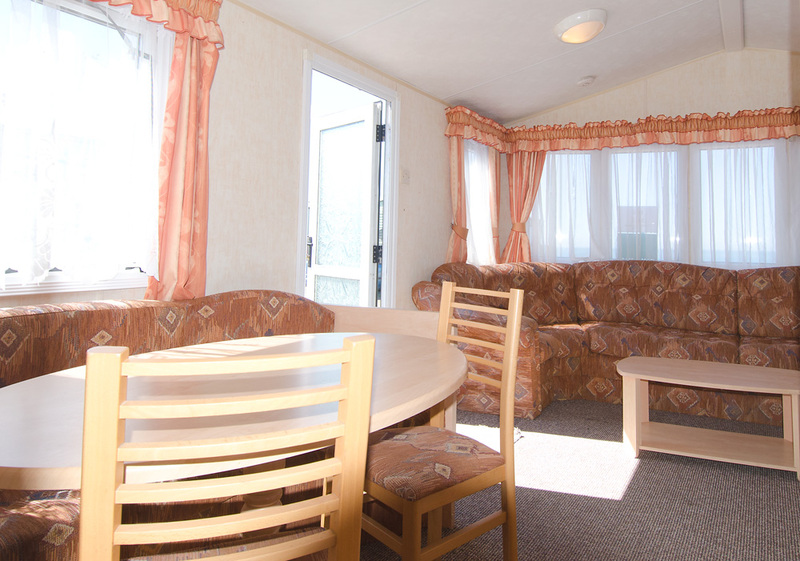 Offering good value for money for a caravan of this age, Ennerdale 17 also boasts a great view over the park. 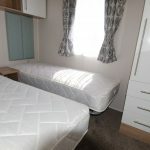 An excellent opportunity to find one of these popular models in a great location. 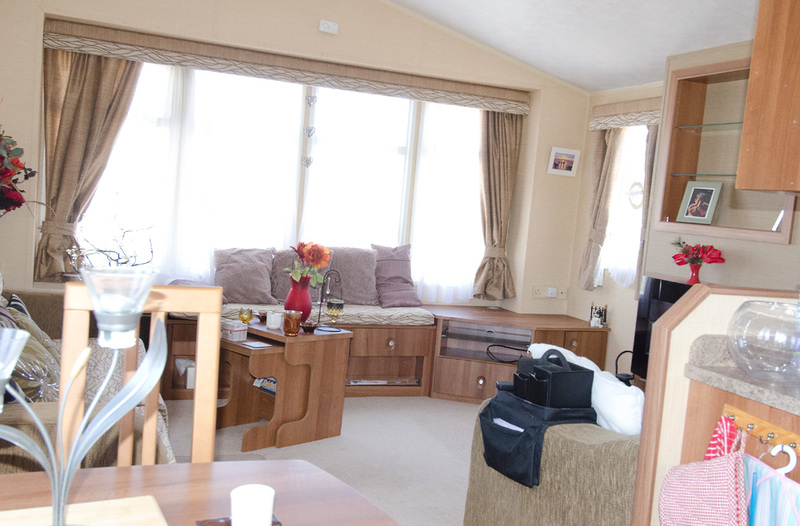 This Willerby Salisbury model is 38 foot long and has lovely internal features. 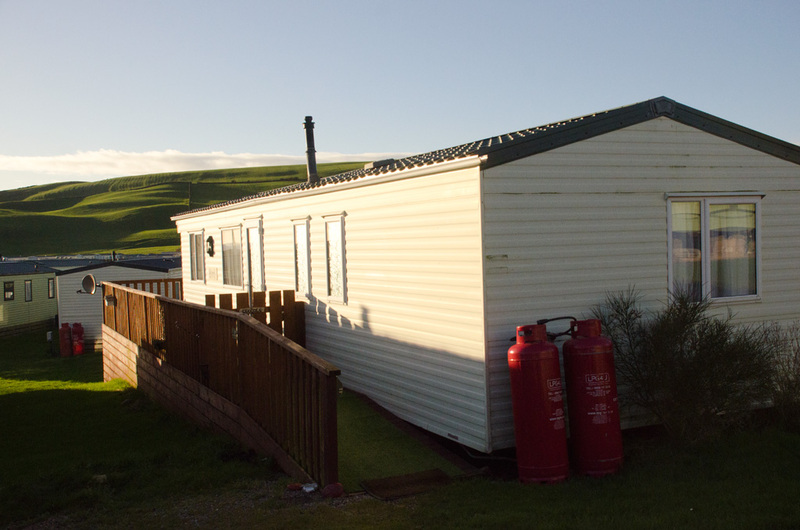 Located in the quiet Bayview area of the site near the residential Park homes. 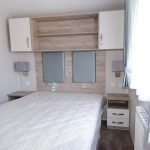 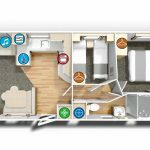 This spaciously designed caravan is 32 foot long and is on the popular Beachcomber section of the site near to the Seacote Hotel. 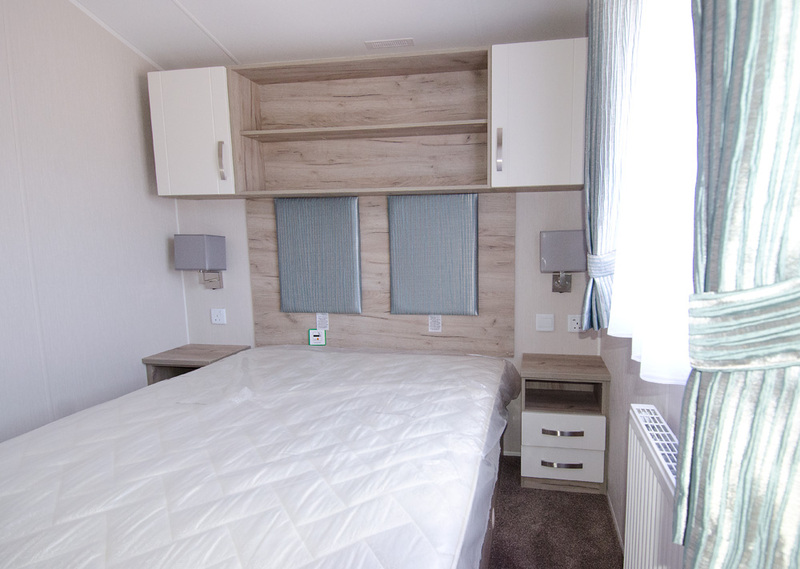 A new Willerby Sierra with modern, open plan styling. 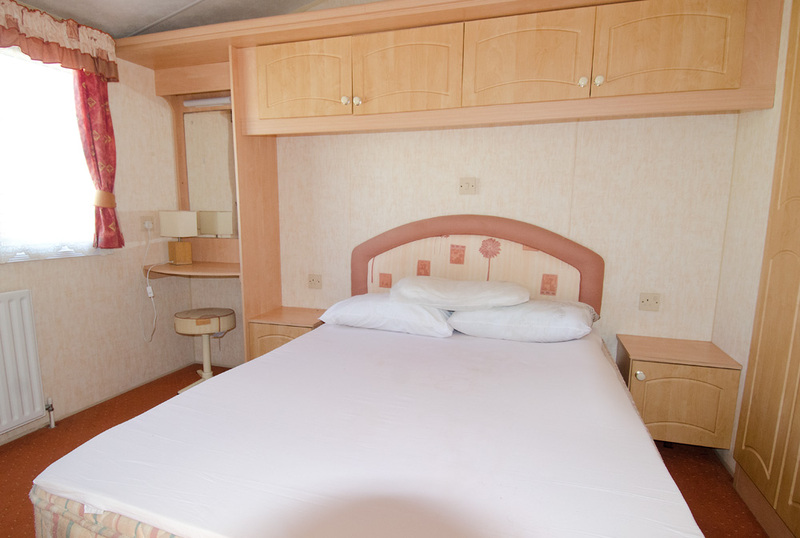 This caravan is 38 foot long x 12 foot wide. 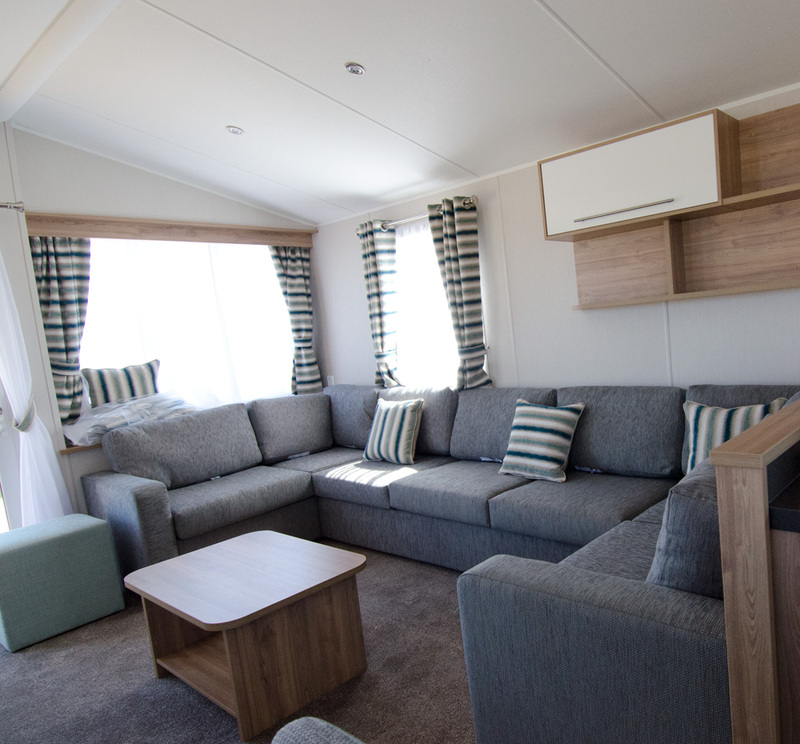 The Willerby Granada is one of our most popular caravans and this 38 foot long, 2018 model is ideal as a family holiday home. 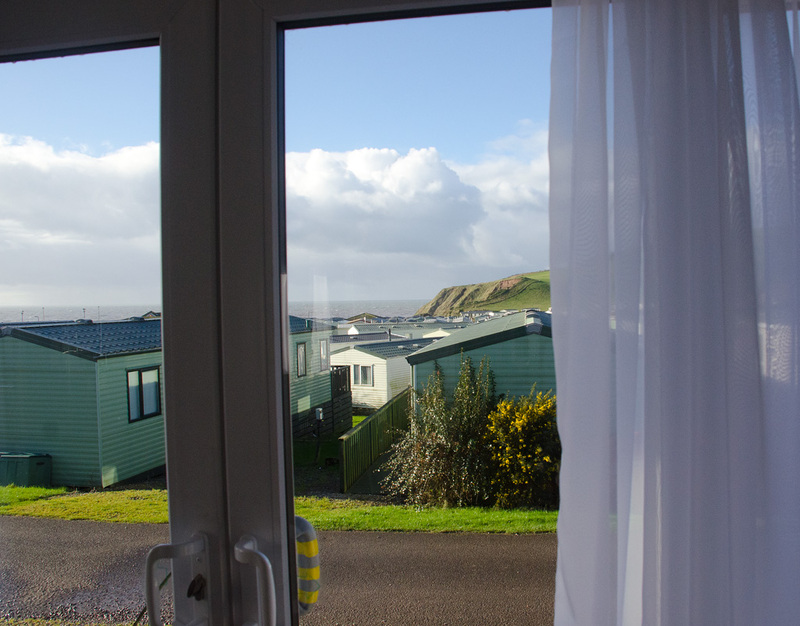 In a fantastic location with both Tarn and Sea views and with a veranda to enjoy them from. 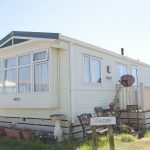 Caravan has Sold. 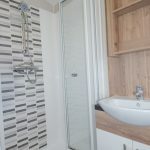 Please contact us if you were interested in it. 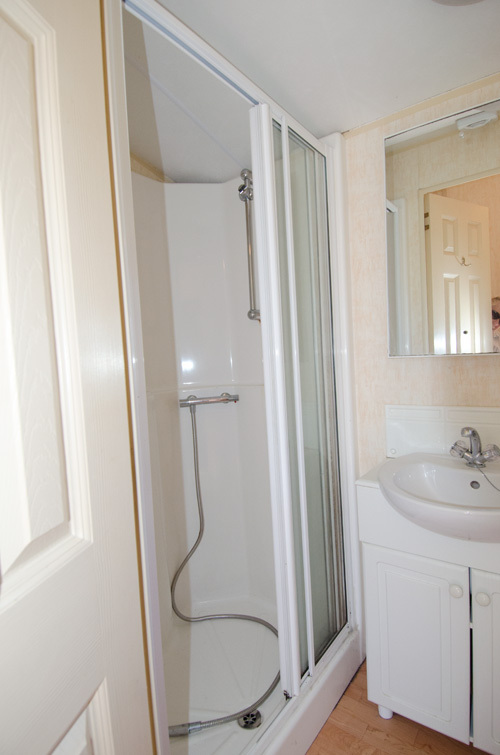 This well cared for Willerby Westmorland is 33 foot long and is close to the sea. 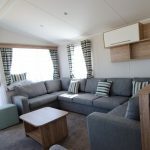 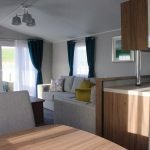 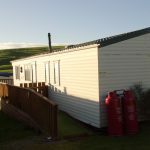 This new Willerby Skye is on a seaview row on the park. 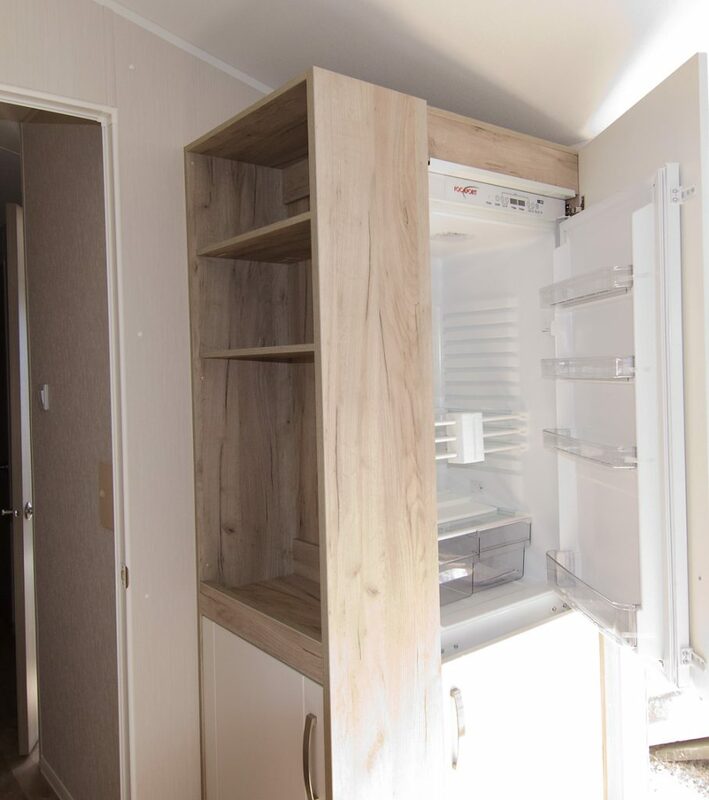 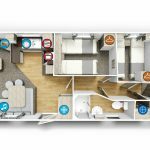 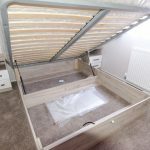 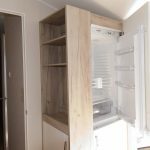 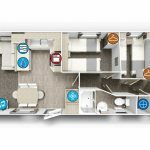 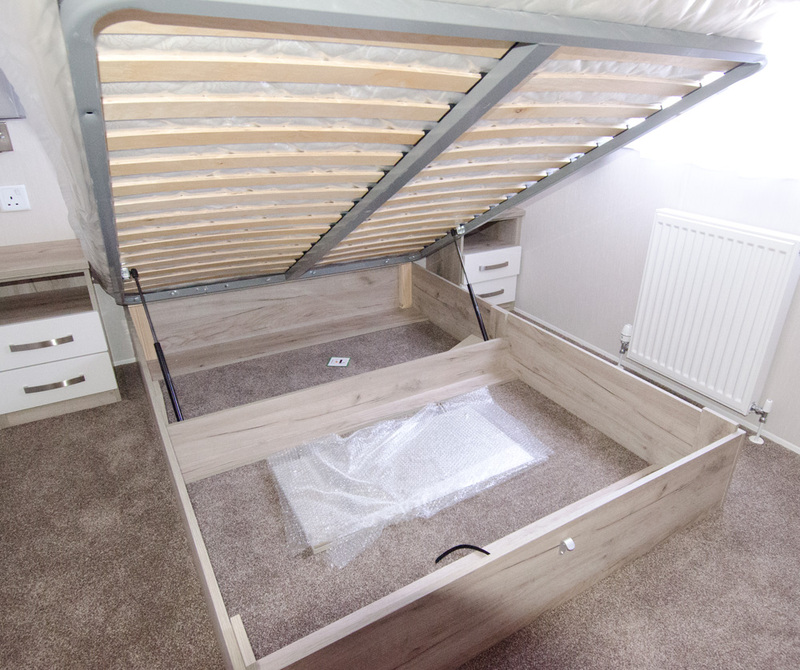 It has great space saving features and is 35 foot long.